NEST Skin, Body & Wellbeing has been serving Brisbane now for more than 17 years. Our focus is on quality, professionalism and treatments that deliver results. 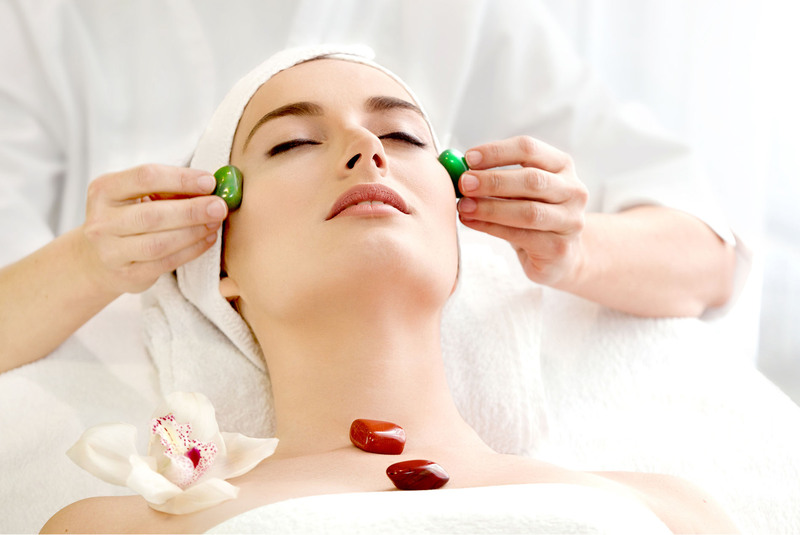 Using exclusive European spa products like Germaine de Capuccini, French products like Guinot, high quality cosmeceutical products like Skinceuticals and Medik8, and best mineral makeup like Issada Cosmetics, we deliver the results that our clients are looking for without compromising on our knowledge and time we give you. That is why and this is where you matter more to us. We are dedicated to our clients & would like you to join us at the best Beauty salon in Taringa. This shift in approach has led to a broad following of loyal customers who appreciate a friendly and professional environment with therapists who give you what you’re looking for. We want you to look and feel great with inspirational ideals we will ensure that every visit to our beauty salon leaves you feeling radiant and revitalised. We trust you’ll want to come back time and time again. I always look forward to treatments at NEST. Their service, atmosphere, and professional manner are fantastic. I particularly value the quality of the products used at the salon. Leaving feeling refreshed, calm, and pampered goes without saying at NEST. I highly recommend the NEST experience. Nancy at Nest has looked after me for years now. I love the way that Nest is very thorough every time I visit with any service I choose and they are very friendly. I feel like part of the family! I recommend Nest to everyone! Nancy is a real treasure, I have been to therapists all over the world and no one even comes close!! I love the way she takes pride in her profession and genuinely cares about my well being. I trust Nancy’s advice and her products, price is not a factor when you know you are getting the best, after all, it’s the only body I have. Thank you for looking after me Nancy! !